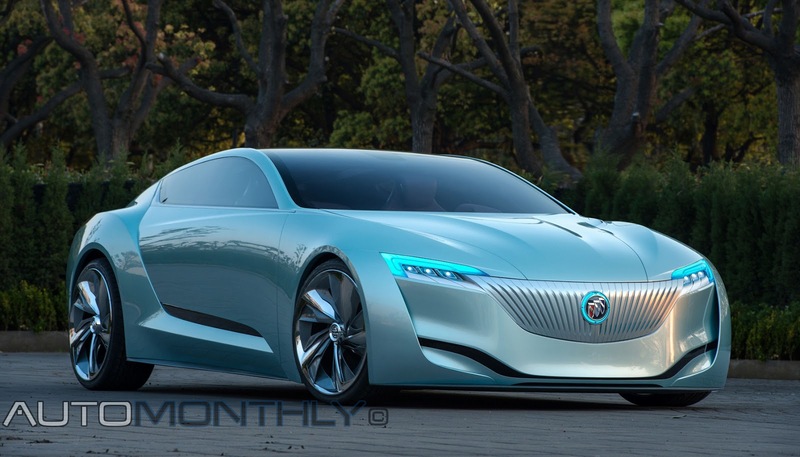 Seems Buick is the first car manufacturer to officially introduce a new car, or in this case a concept, at the Shanghai Motor Show. 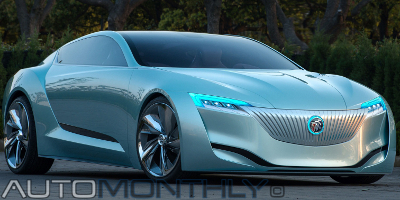 The North American company brought another view of the concept presented in 2007, also called Riviera, created by GM’s design team from the Pan-Asia Technical Automotive Center (PATAC), which is a design and engineering center in Shanghai, China. This cool looking two-door coupe previews Buick’s future design language, while it also celebrates the 110th anniversary of the company. What is curious about this concept is that, like many other concepts that are made in China, the designers were inspired by the water and how it flows. This concept has a plug-in hybrid powertrain, four-wheel steering (like the 4Control system from Renault) and air suspension with adaptive dampers. A special forward collision avoidance system uses ten cameras and 18 “micro high-precision” proximity sensors to, like the name suggests, avoid crashes, besides other safety ssytems, like blind-zone warning system, adaptive cruise control and lane departure warning.